At Fylde Law, we passionately believe in providing a service for the whole of the Fylde region. However, we have not forgotten our roots and hold our connections with Lytham and the Fylde Borough area very close to our hearts. Fylde Law came out of the merger between Warings Solicitors and Atkinson Cave and Stuart Solicitors of Blackpool and Blackledge & Co from Lytham. Our roots in the town go back as far as 1948. For many years Blackledge & Co were based at 33 Church Road in Lytham. Prior to that we were based on Bath Street. 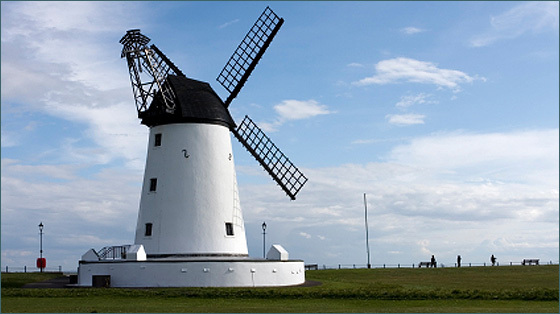 We remain very close not only to our Lytham clients, but to the town of Lytham itself. It was with great sadness that we left our offices in Church Road, to move to our new offices at Clifton Chambers, 325 Clifton Drive South, St. Annes. We did so because we had expanded upon the services we supplied to our Lytham and St. Annes client base and as a consequence had outgrown our offices in Church Road. Our new offices at 325 Clifton Drive South are centrally located in St Annes and provide ample free car parking for all our clients, as well as excellent and spacious conference facilities. Our offices are located just a few doors down from Marks & Spencers and we would be delighted to see any of our Lytham clients who wish to pop in whilst shopping in St Annes. We offer the same friendly open door policy, where you can simply drop in and ask to see a solicitor without an appointment.